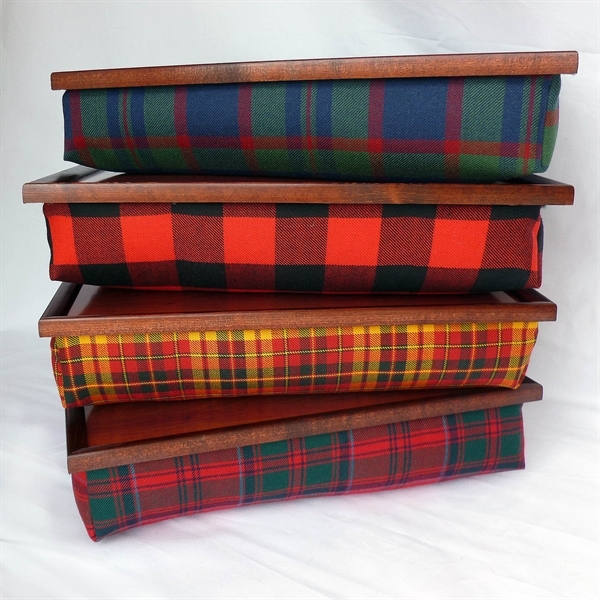 Super Comfy Lap tray is a great practical way to show off your family tartan. Light, durable,and so useful. 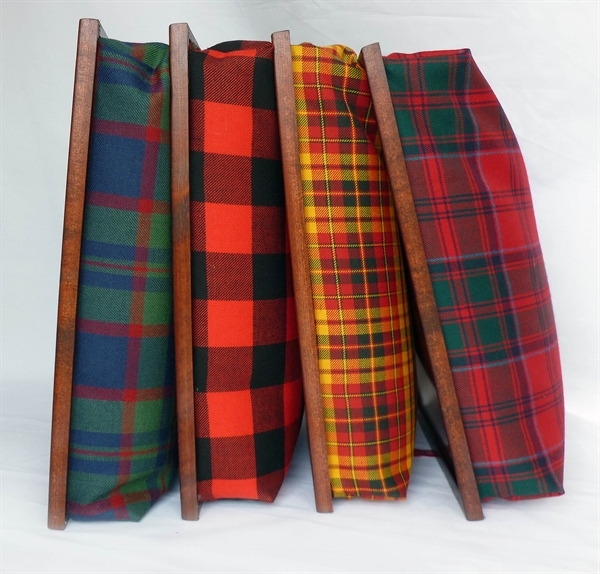 Made to order in your choice of 500 tartans and email us about availability in any others. Perfect Scottish gift. 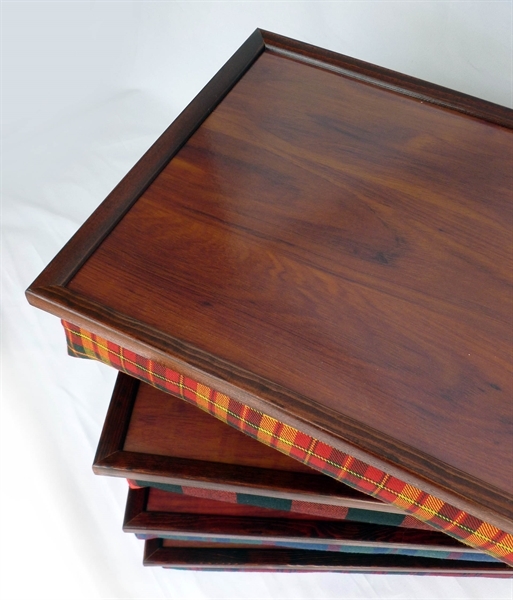 Great for work, camping and yes, eating in front of the TV!